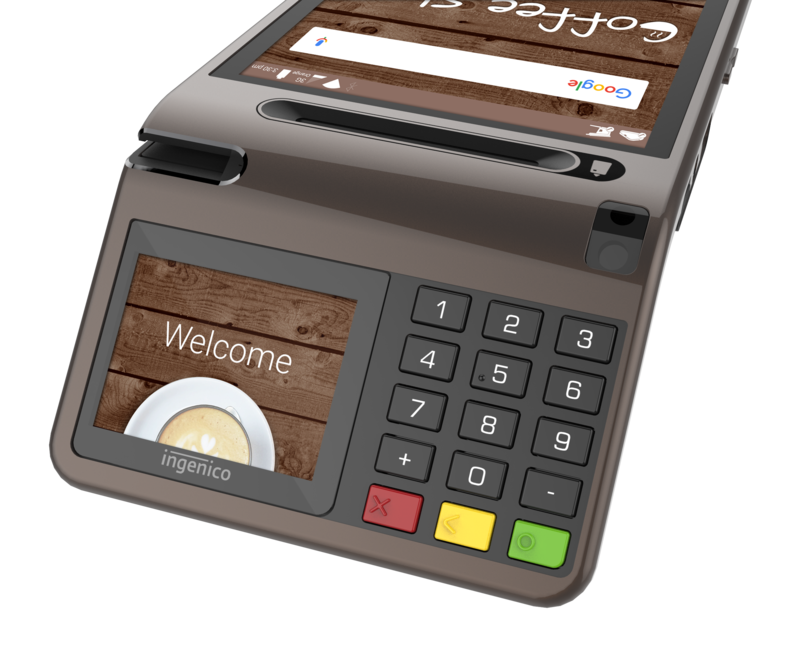 As technology continues to evolve, businesses across the globe are becoming increasingly reliant on new developments in payment processing systems and dynamic point-of-sale (POS) terminals. Yet with increased reliance come data security risks. Firms across the world have been subjected to security breaches – and in many cases taken years to recover. Lessons can be learned from some of those instances, so we’ve examined some of the most shocking and damaging payment system breaches to do so. Elsewhere, in our latest FinTalk Podcast, Michael Hocking sits down with Nick Kerigan, Barclaycard’s head of future payments, to discuss how artificial intelligence is shaping the payments ecosystem. That and so much more feature on the PaymentEye website now. Read, share, and enjoy. An hour for lipstick, two weeks for a new outfit, three and a half months for a car… New research from Checkout.com reveals consumers’ spending anxiety and attitudes towards different payment methods when buying online.